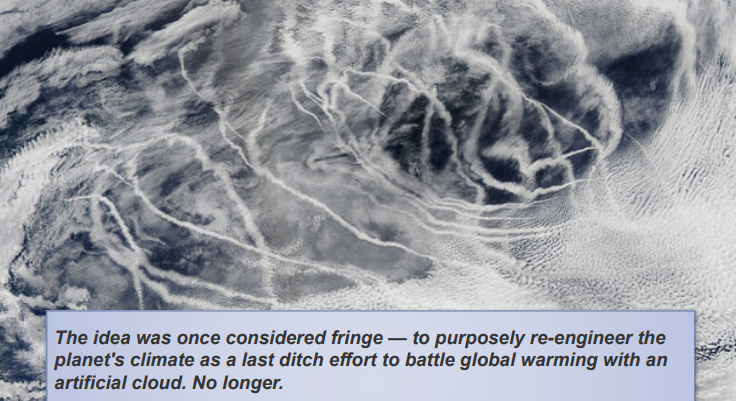 NASA ADMITS CHEMTRAILS UNDER "CLIMATE ENGINEERING"
CREDITS: Owned by: Matthew David Kammerer. Picture Window theme. Theme images by Dizzo. Powered by Blogger.